Are you looking for a complete package? Then we can help you! 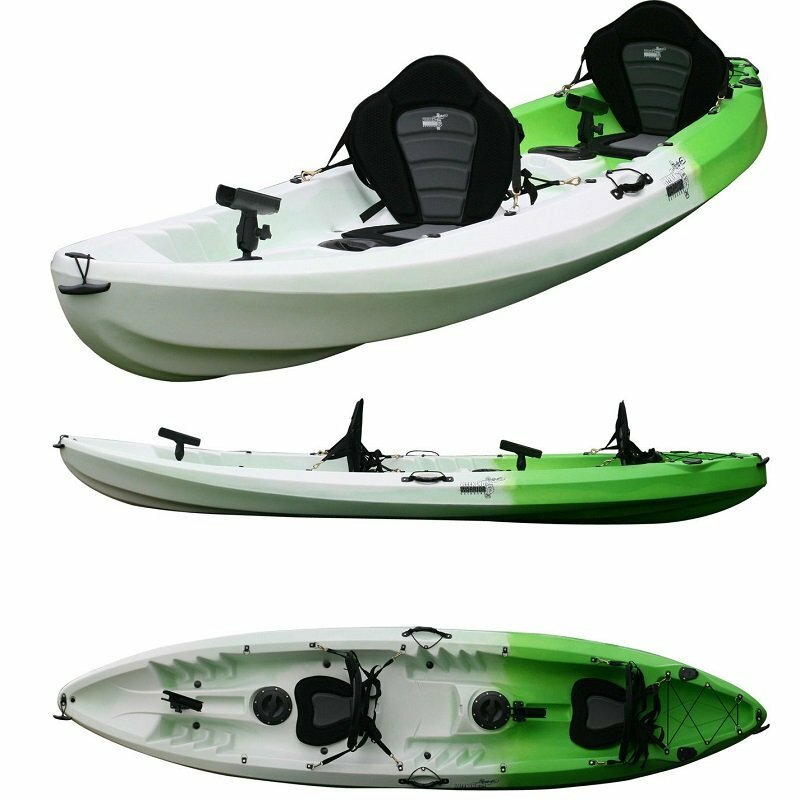 We have packaged together some our most popular items to create these economical kayak packages. 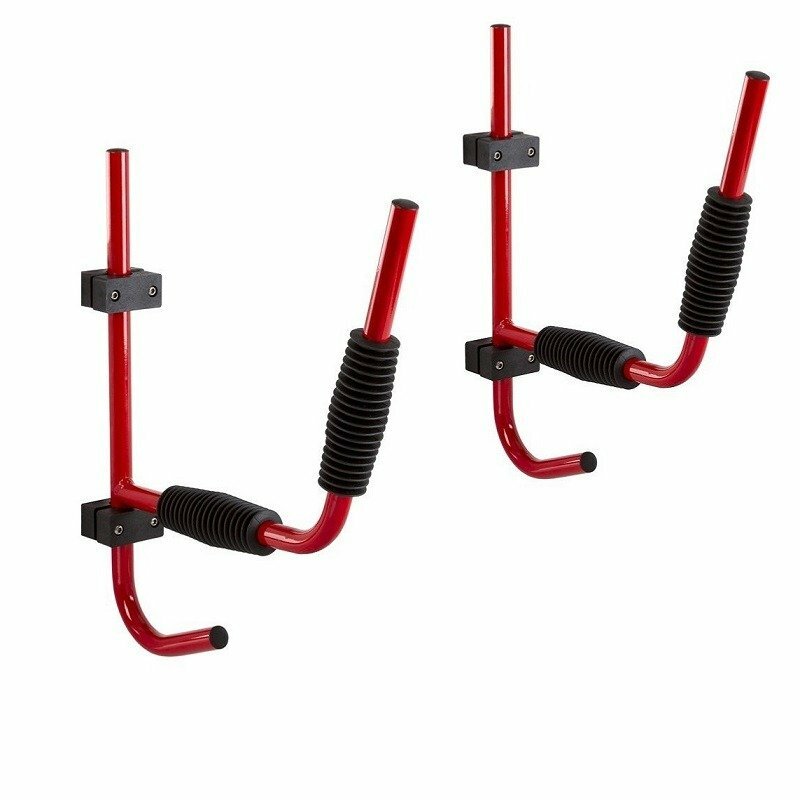 This package comes complete with all the standard equipment (paddles, seats, rod holders) as well as so much more. Package 1 includes the Trolley, 2 Life Jackets and 2 Paddle Leashes. 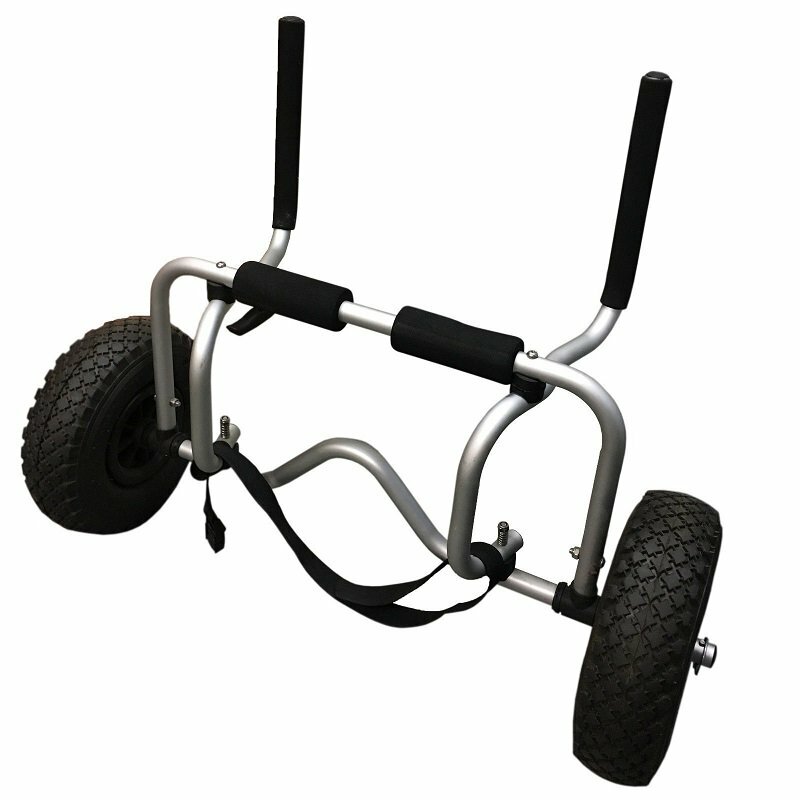 Sit on Top Kayak Trolley – Designed to allow just one person to easily carry any craft to the water. The large rubber pneumatic wheels make it easy to glide over sand or gravel even if it is an uneven surface. This Sit on Top Trolley is the only design you would want for this kayak. Paddle Leash x 2 – You will not have to worry about losing your paddle with this quality paddle leash also included. VERSATILE: You can paddle it solo, as a double or triple or even a family. 2 x Deluxe Padded Kayak Seat as pictured – This is so important for lower back support, they have a high back and loads of padding.